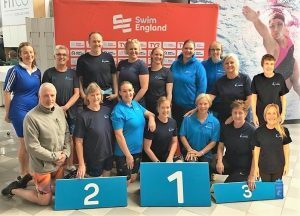 A team of 16 swimmers, representing Mid Sussex Marlins, competed over the three-day event in Sheffield, swimming in a total of 67 individual events and a further 10 relays during the championships. The results were staggering, with the individual medal totals being 8 Gold, 7 Silver and 9 Bronze medals. 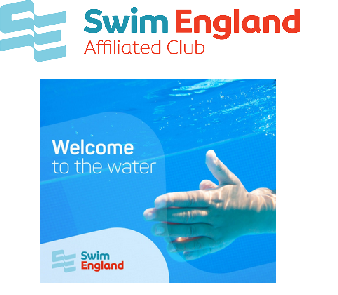 Congratulations to our individual medal winners who were; Kathy Bidnall, Andrew Burgess, Sarah Davison, Alison Gwynn, Mary Johnson, Sally Mills, Mark Salway and Coral Wallis. A total of 19 new club records were achieved. Out of the 10 relays swum, Mid Sussex Marlins brought home a further 4 Gold and 2 Silver medals. 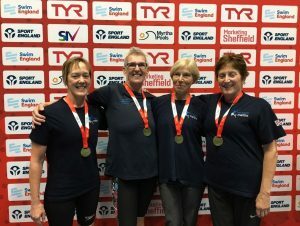 On top of this tow of the ladies relay teams swam to victory by also breaking the British and European records. 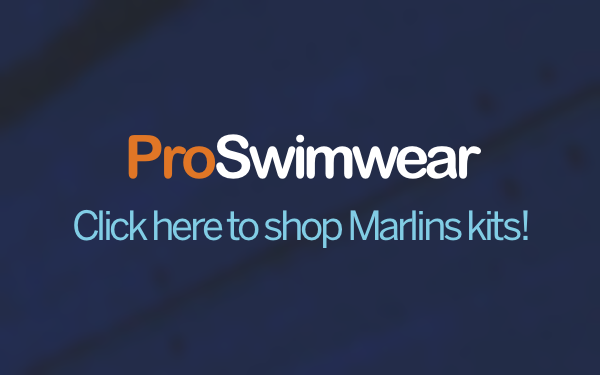 And to complete the championships, as well as the medal podium finishes, swimmers also gained a total of 32 top ten places and a further 12 top 18 places, with many Marlins swimmers also setting new personal best times in the pool. 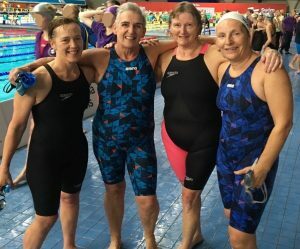 Amongst the 16 Marlins swimmers, it was a first time for three of the ladies competing at the notorious Ponds Forge International Sports Centre, these were Lisa Mills, Ann Gale and Vicky Davies. 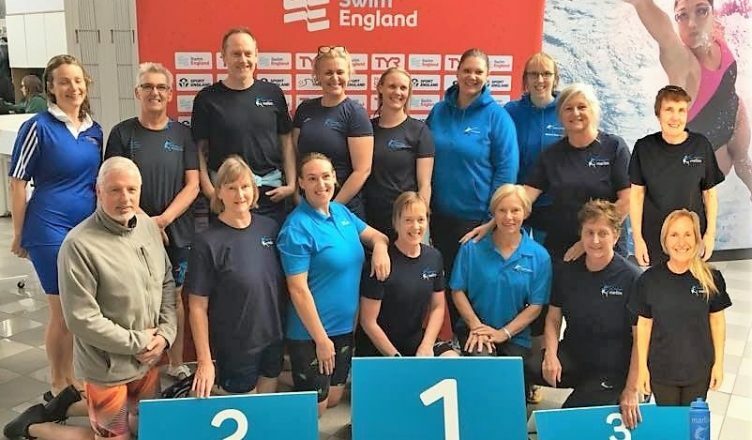 Pictured below (left to right) on poolside is the new British and European record holders, the winning ladies Freestyle team, Jill Rocky, Sally Mills, Alison Gwynn and Coral Wallis.